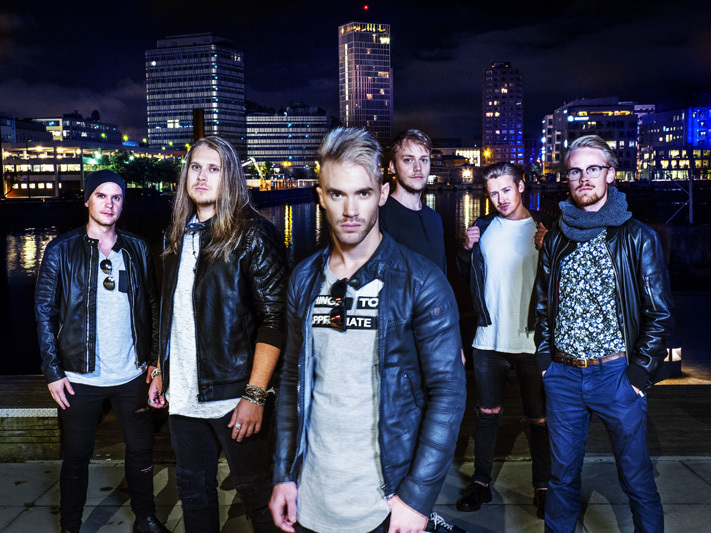 Hailing from Sweden, the premier home of Scandi melodic rock, comes Creye founded by guitarist Andreas Gullstrand (Grand Slam) in early 2015. His simple desire was to revisit Eighties AOR melodic hard rock and make it viable and entertaining for the present. 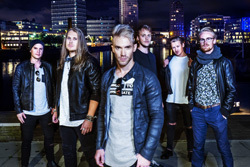 With a band that boasts six musicians, Gullstrand and Creye drop their first, self-titled debut album for Frontiers Music. Honestly, and also simply, Gullstrand has achieved his goal. 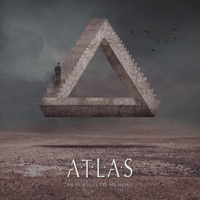 The band and the tunes have the proper elements for AOR melodic rock: melodic and harmonious vocals and vocal arrangements; strong and equally harmonious twin guitar riffage; abundant rhythm and driving rock groove; stylish synths for texture and accent; and, of course, Gullstrand's soaring guitar solos. This is true AOR melodic rock ear candy. As for the songs, and mentioning those synths, many songs both begin and swell with their presence such as Holding On, Different State Of Mind, Desperately Lovin', and the mandatory AOR chick song, Christina. With Miracle or All We Need Is Faith, you'll find more steady rockers with large vocal arrangements. A ballad comes with Love Will Never Die. Both gentle and rising, it has that quintessential AOR arena quality where you fire up your lighter. (Geez, does that make me sound old.) Alternatively, Creye can simply rock out with the quick rousing rock of Straight To The Top, City Lights, and the more assertive, yet quite catchy, Still Believe in You. As said earlier, with this debut album Creye achieves their intended goal, delivering AOR melodic hard rock ear candy in the best Eighties tradition. Easily recommended. 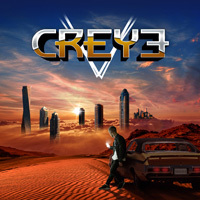 With their debut album Creye achieves their intended goal, delivering AOR melodic hard rock ear candy in the best Eighties tradition. Easily recommended.